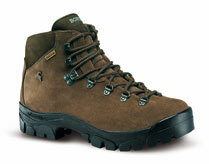 Ketil is a simple and comfortable hiking boots with a lower height ankle cuff and medium flex. A classic model which is trusted all over the globe for its no-nonsense practicality and easy to wear comfort. UPPERS: Premium quality waterproof 2.6 mm. Split leather, with Cordura. Fully padded for superior comfort with anatomic flex zone. SOLE: Dual density Vibram Bifida. 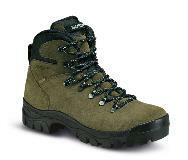 USAGE: Trekking, backpacking, fell walking, 2-3 season use. The upper is made from premium quality split leather which doesn’t show scuffs and scrapes and has soft textile panels in the tongue. Our unique Dry-Line® lining system is fully waterproof and has superior moisture vapour transfer performance to help keep your feet dry in all weathers. The high quality Vibram® Bifida outsole is of moulded construction and has been chosen for its excellent durability. The deeply lugged tread pattern provides great grip in all conditions and a full length medium stiffness midsole provides excellent underfoot support on rough ground. 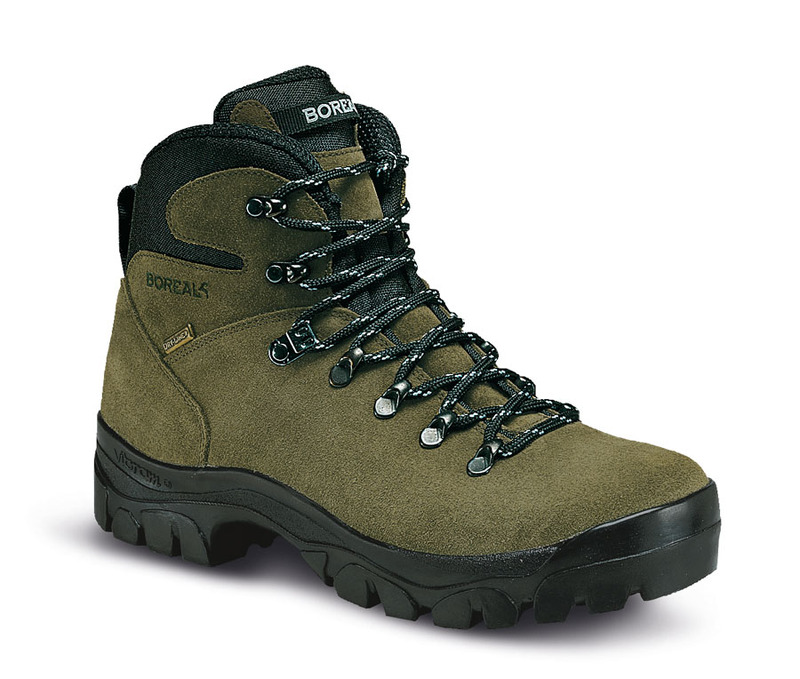 Atlas is a simple and very reliable hiking boots with a lower height ankle cuff and medium flex. A classic model which is trusted all over the globe for its no-nonsense practicality and easy to wear comfort.